Whether it’s a flat battery, a faulty electrical window or a problem with the brakes, our expert mechanics are able to provide a fast and efficient repair service for you vehicle. We pride ourselves on the individual service we provide to every customer. This has enabled us to build up our reputation as one of the leading auto repair providers. 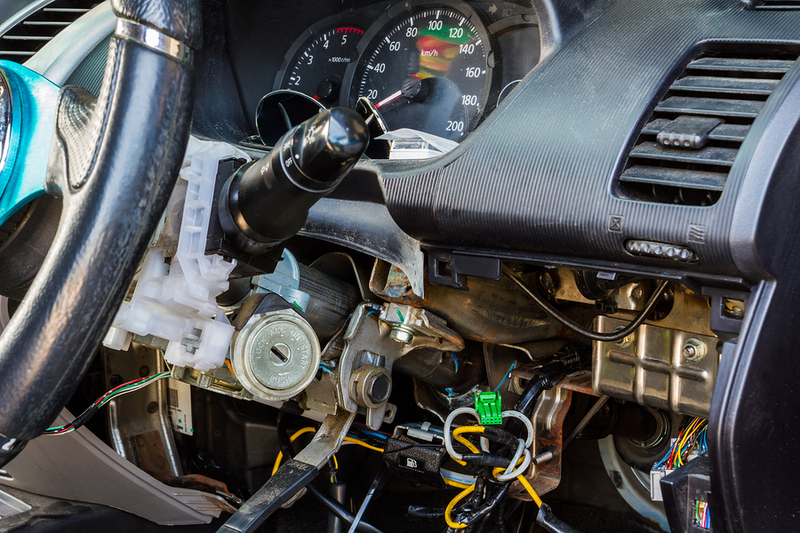 We can fix dashboard warning lights.